We sampled showerheads around the United States and Europe by engaging participants, folks like you (or like Van Leeuwenhoek) with both an interest in the life around us and, well, a shower, to help us out. 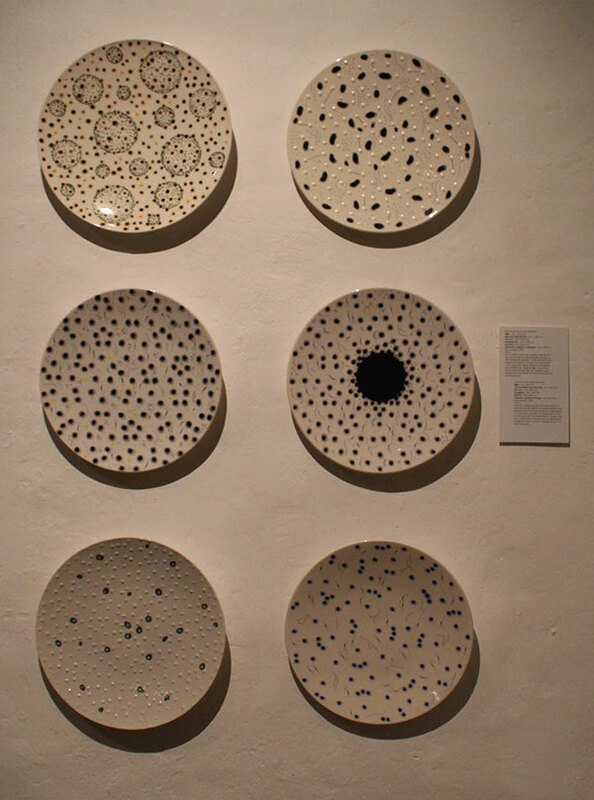 We are using diverse approaches to study what lives on your showerhead. Noah Fierer’s lab is looking at whether we can grow Mycobacterium from your showerhead and if so how many (and what kinds). We are looking at what other microbes are present. We are using statistical approaches to see what seems to be associated with the differences among houses, water systems and even countries in the biology of showerheads. 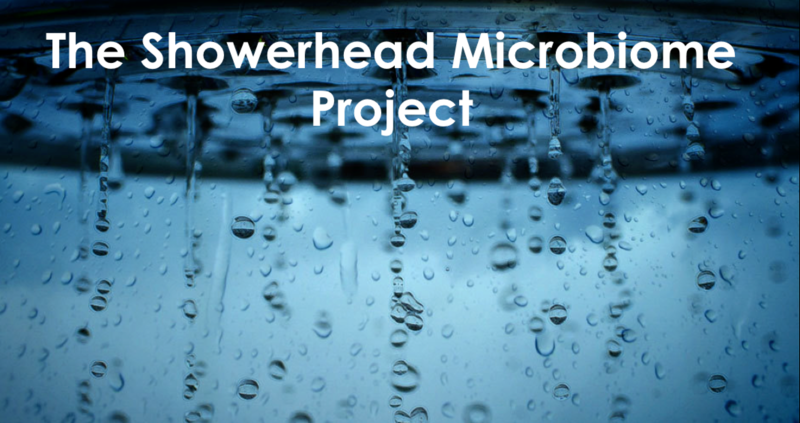 Sign Up for Updates from the Showerhead Microbiome Project!